Vaccinium macrocarpon is a member of the heath family (Ericaceae) and is native to North America. Both indigenous American tribes and early colonists valued cranberry for its medicinal and nutritional benefits. 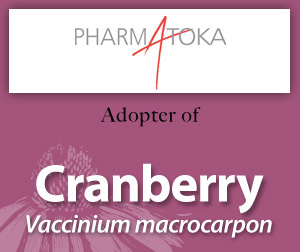 Please enjoy this information on cranberry made available through the generosity of Pharmatoka’s adoption. 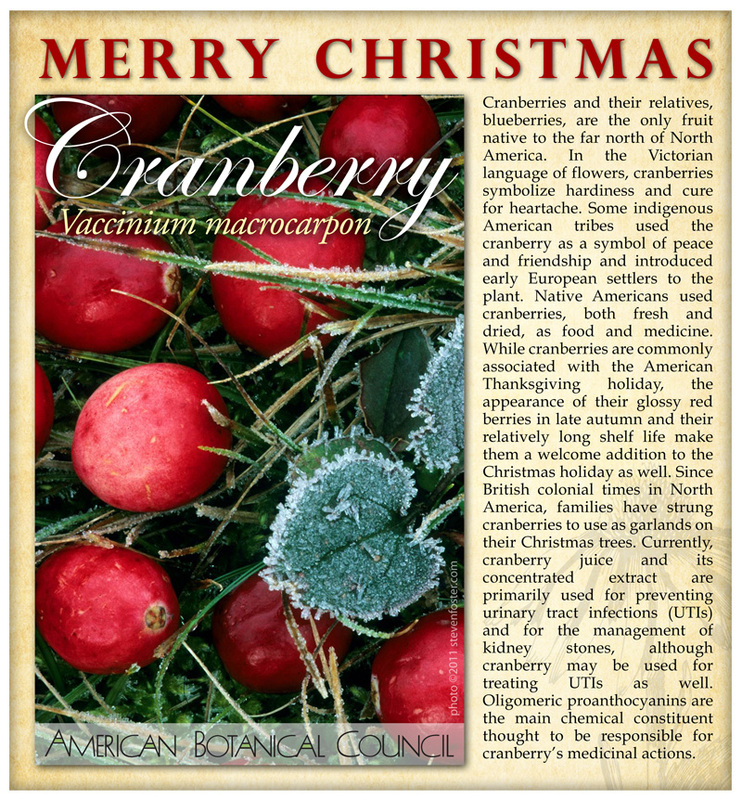 Cranberry monograph from The ABC Clinical Guide to Herbs. 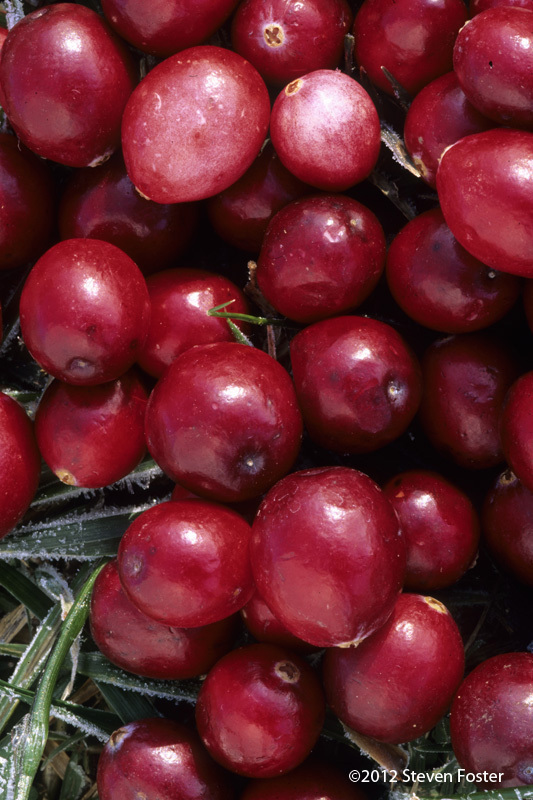 Read the Press Release on Pharmatoka's adoption of the HerbMedPro Cranberry record. information on ABC's Adopt-an-Herb Program.